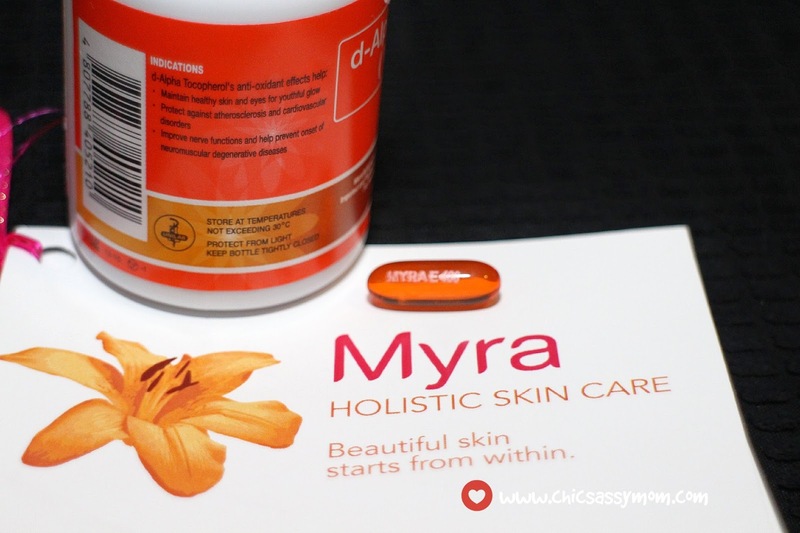 Bought a bottle of myra e 300 last 2012.My friends told me that my skin was glowing.oh well,thank you Myra E. I stopped using it after I emptied it,wala ng pang maintenance,taghirap na.haha but I am still using the Myra E lotion. Hi I was just wondering where you buy the biotin vitamins. hi. 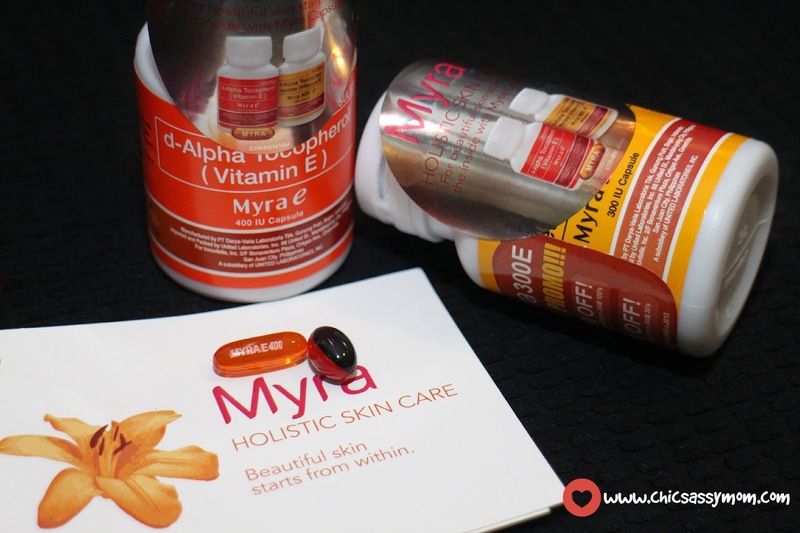 !it is okay to take myra e and mx3 capsule? 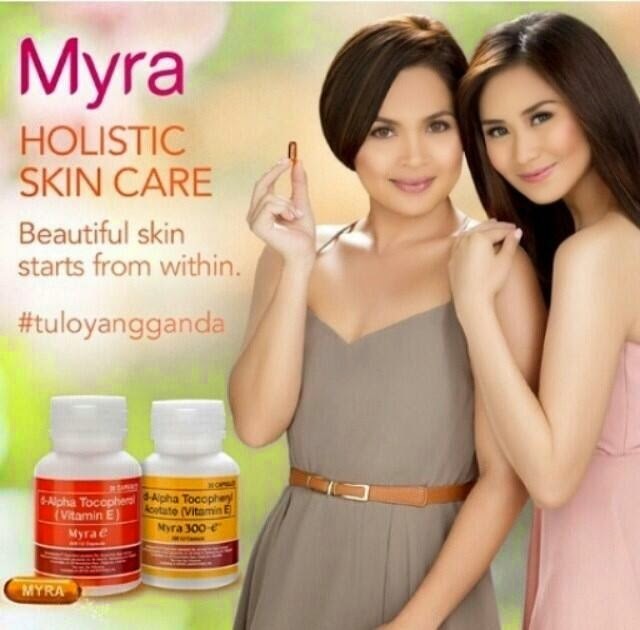 @Evangeline: MX3 is also a nutraceutical/supplement? I'm not sure, but I do drink a lot of nutraceuticals/supplements myself. 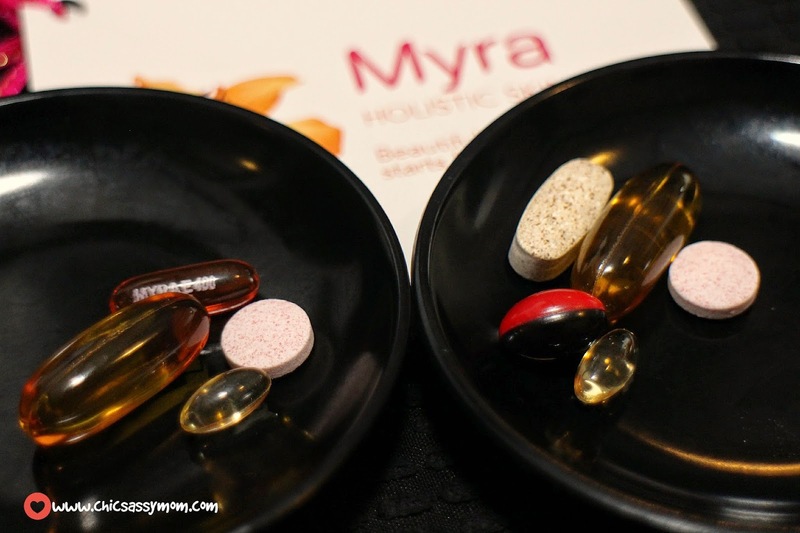 Is it safe for 18yrs old to take myra e 400 without any conaultation of a doctor? Pede po ba yan sa 14 years old? It's a supplement so I would assume it will be okay to drink for an 18yr old.